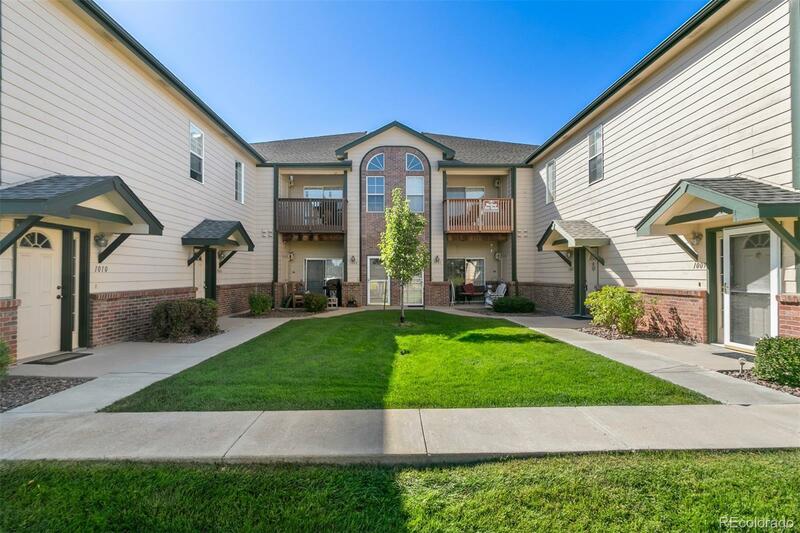 Beautiful two-bedroom, two-bath condo in sought-after Northglenn. Close to just about everything you need, with all the amenities to make this your home! 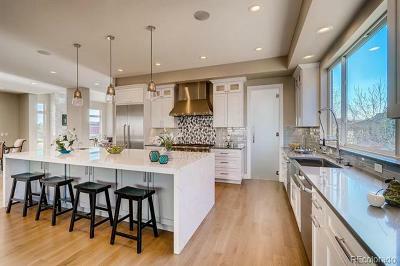 Open concept living is grand with the vaulted ceilings. The one-car attached garage keeps you covered while bringing in the groceries when the weather isnât cooperating. Come see the pride of ownership shine in your new home! Association Name Primary: Pinnacle Creek Owners Association, Inc.